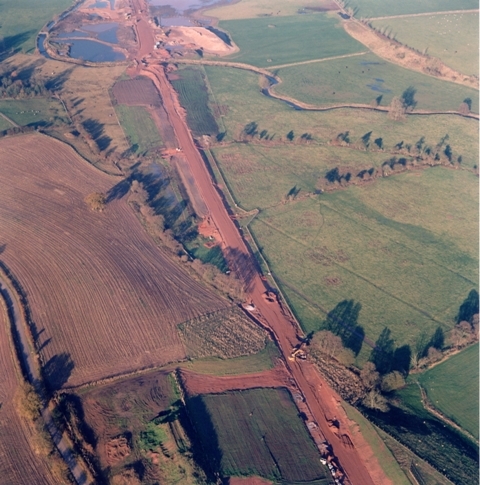 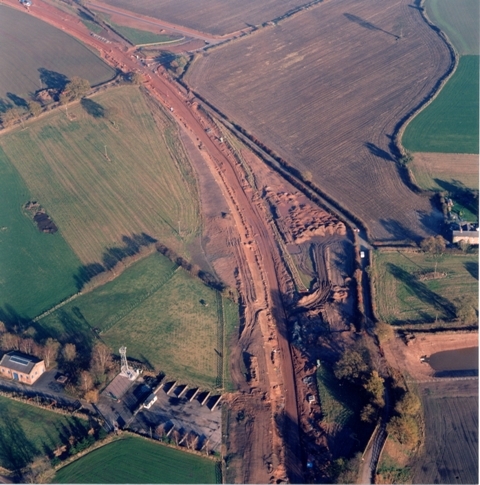 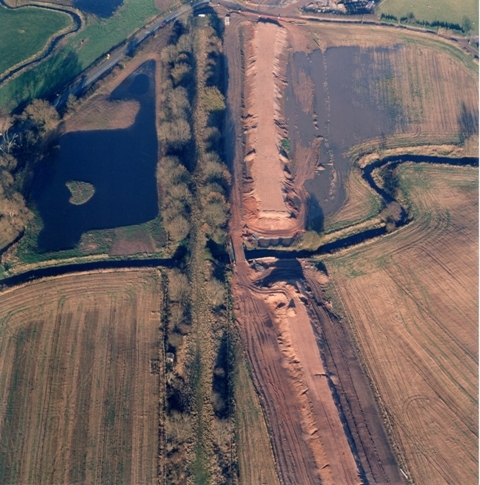 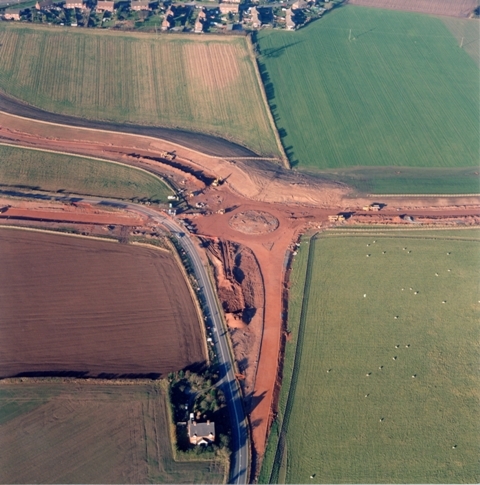 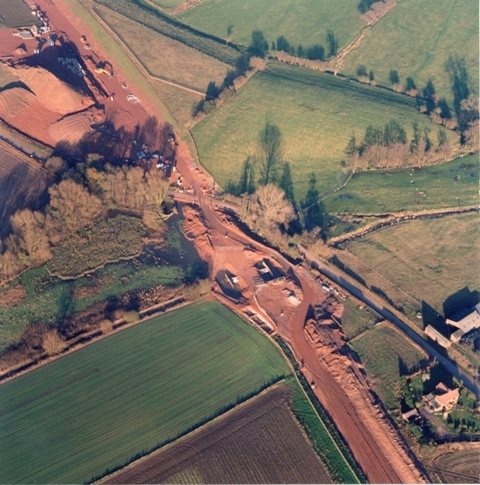 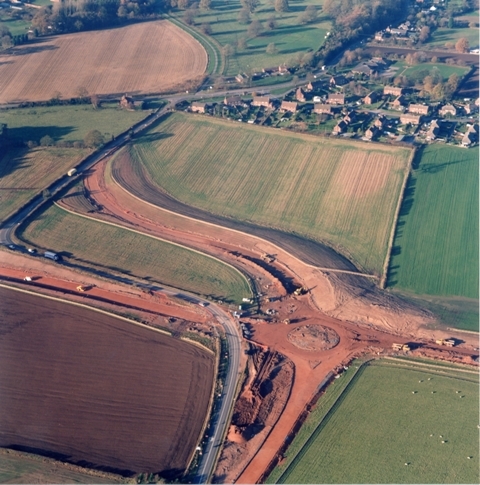 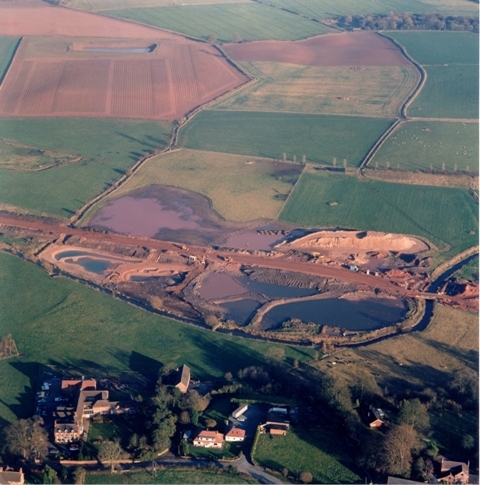 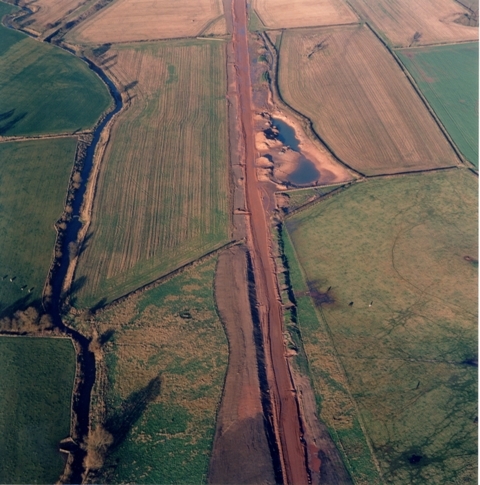 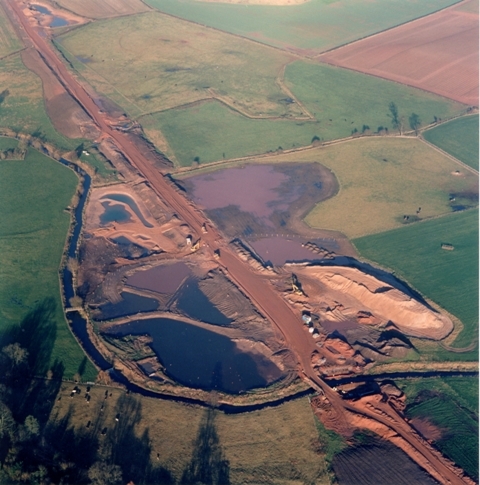 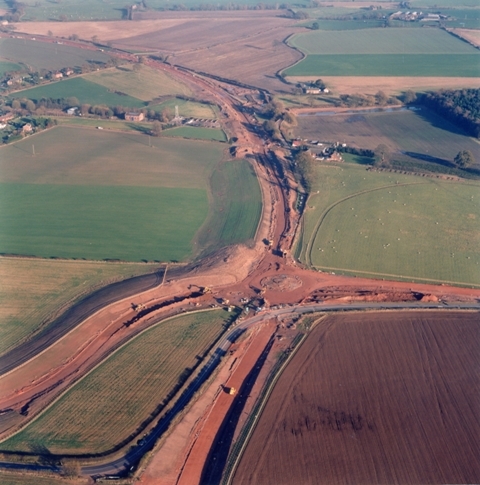 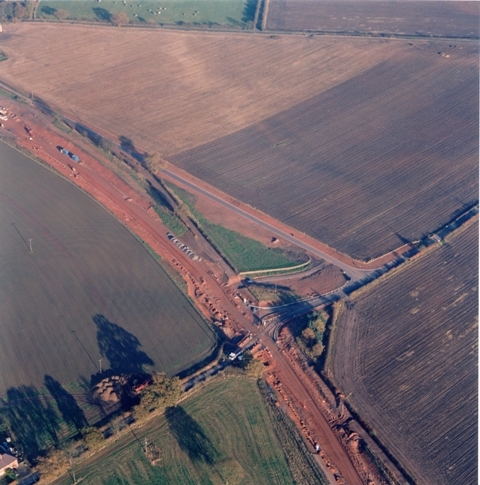 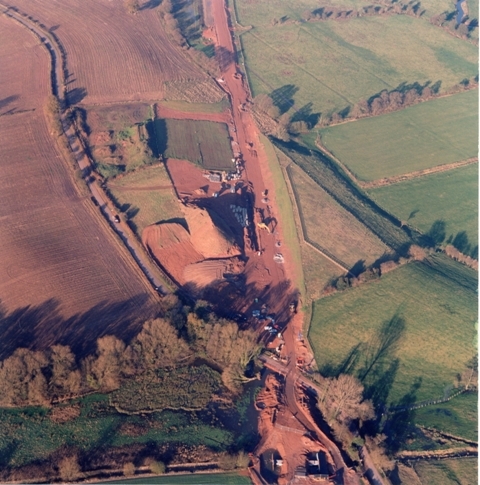 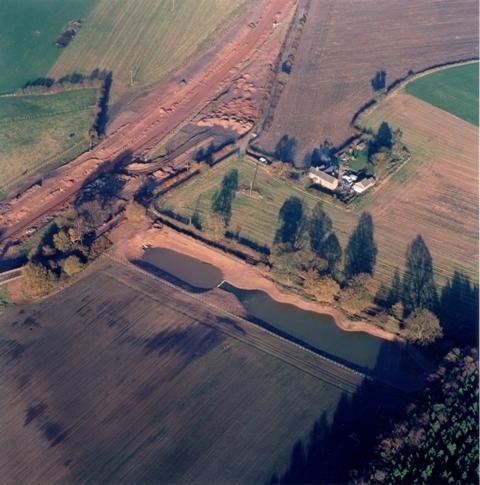 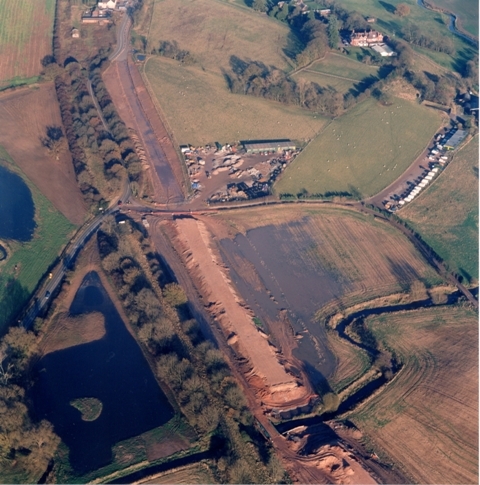 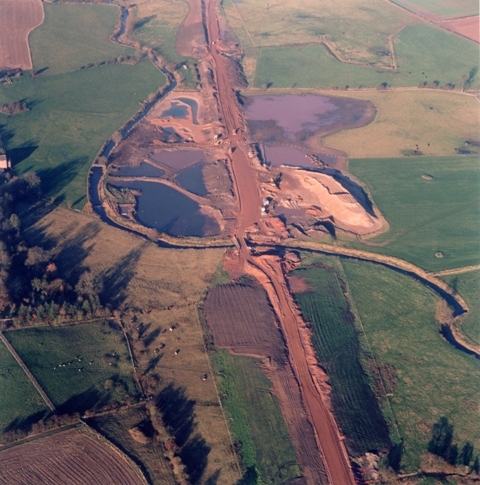 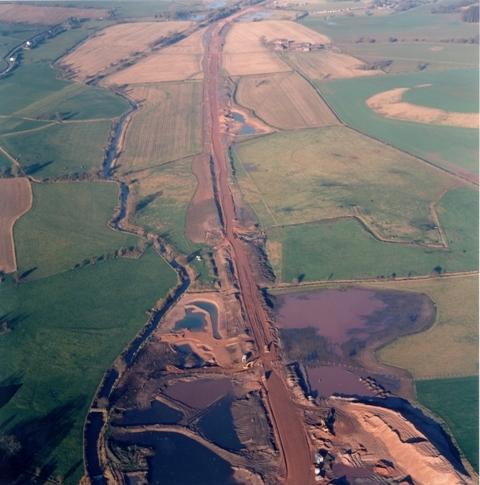 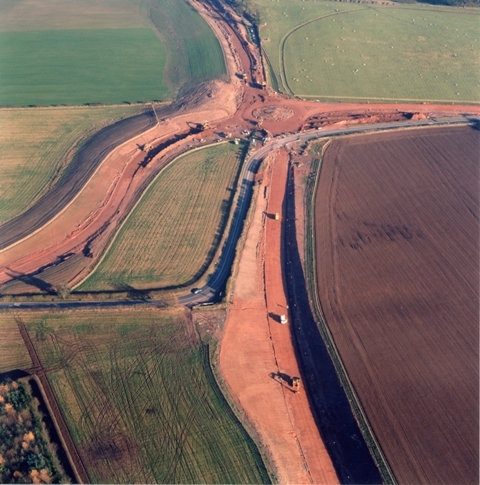 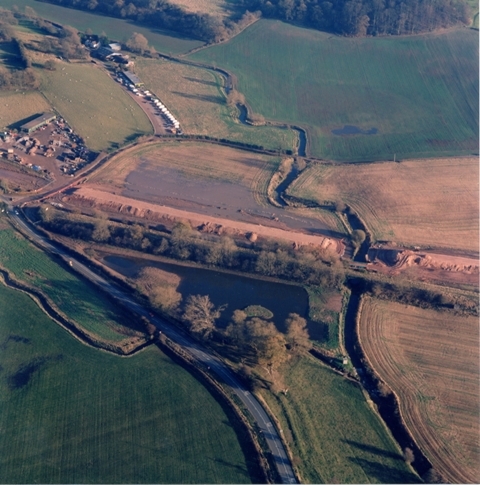 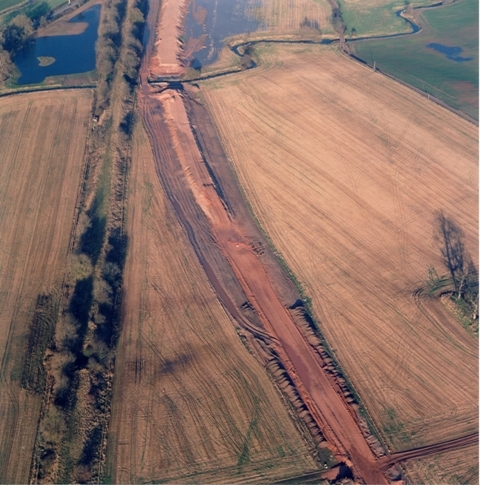 The photographs below were taken by construction company, Alfred McAlpine, on 18th November 2002. 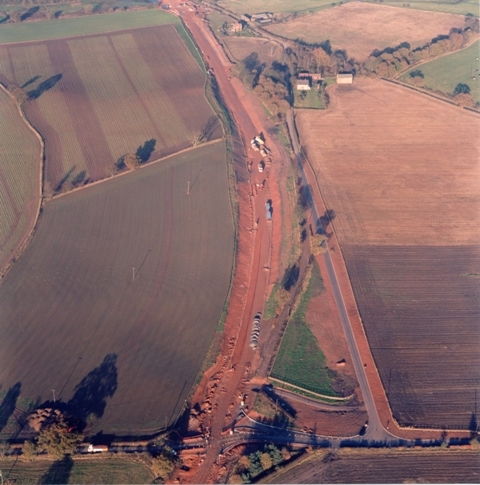 This was during the construction of the new road. 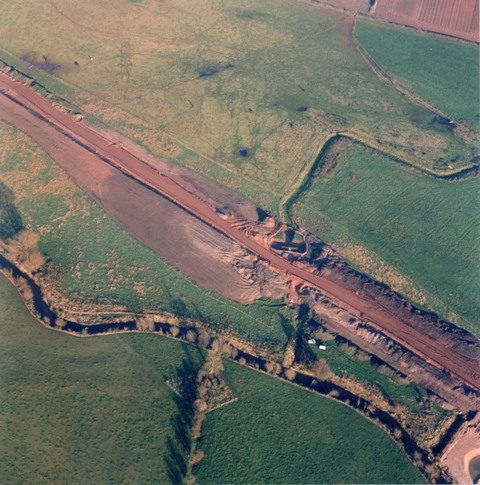 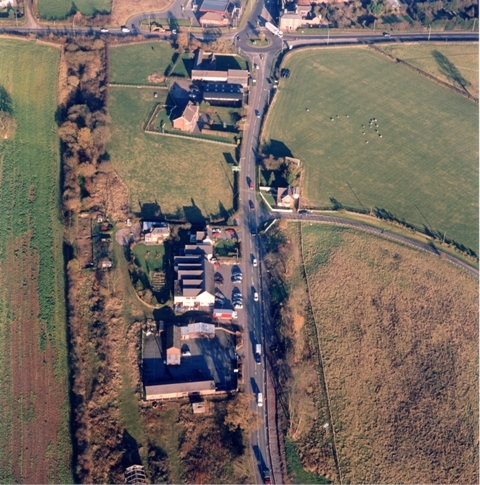 In general the photos work from the southwest end of the site at Espely Farm to the northeast end at Ternhill crossroads. 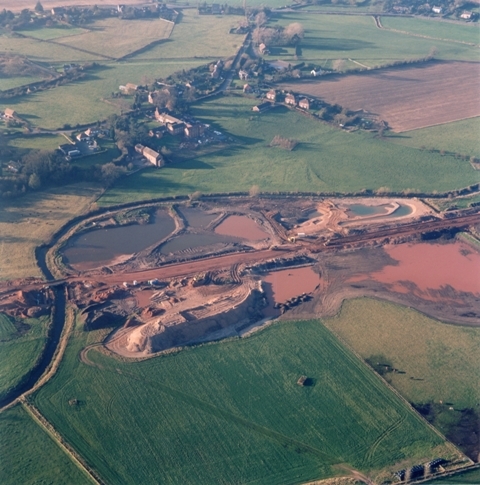 Click on an image to see a larger view with a brief description. 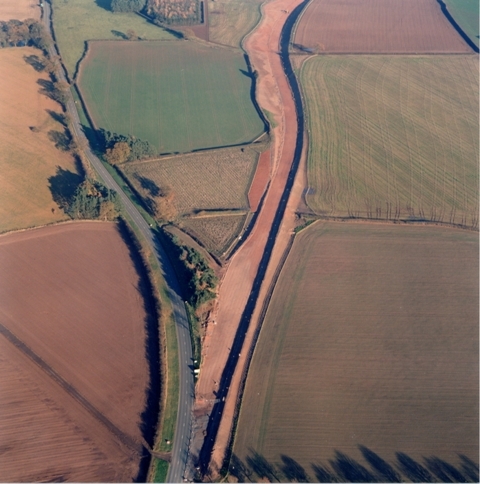 Clicking on that image will enlarge the photo further. 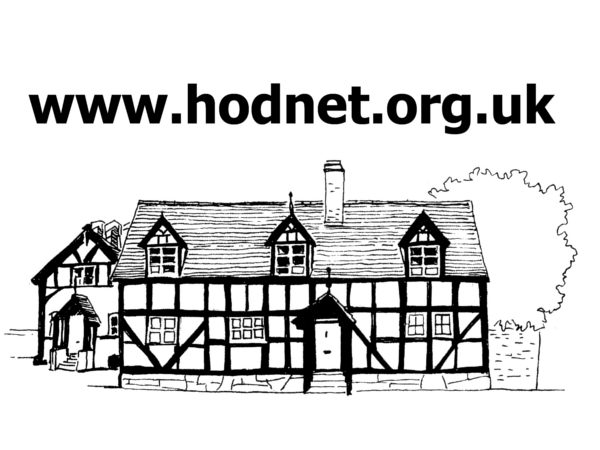 You will then need to use your browser back button to return to this page.